Nepali community in Auckland is eagerly waiting for its next celebration after the annual Tihar festival that concluded recently. 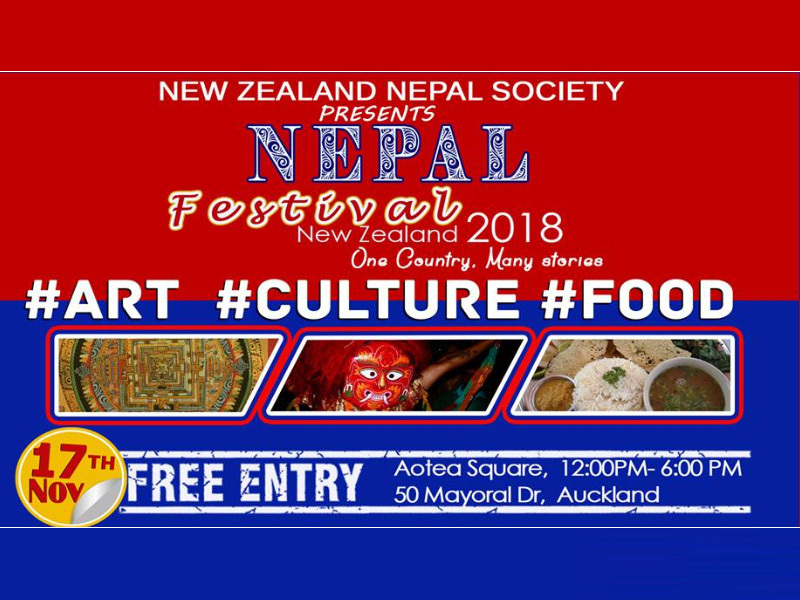 Now, it’s the Nepal Festival 2018 time for the community, the event scheduled to be held in Aotea Square on November 17, 2018 under the theme ‘One Country, Many Stories’. The event is going to speak the highlights of Nepal’s rich culture, heritage, customs & traditions, music, dance and ethnic attires, food and many more. As every year, the Nepali community is planning the festival on a grand scale making it the first big outdoor event and more charming than previous editions. 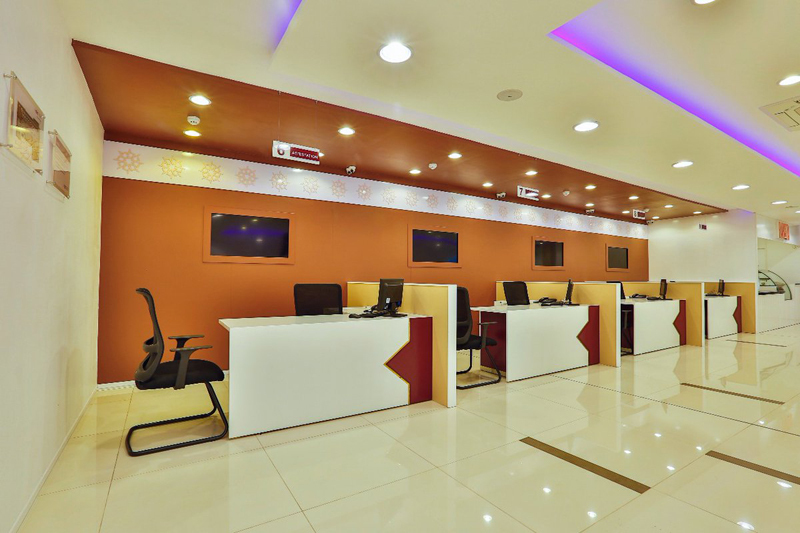 “In the last few years, we have seen a spike in the number of visitors to the event and not just the Nepalese community but the Kiwi, Maori, Chinese and extended Indian community which led us to think and plan for a bigger venue,” says Dinesh Khadka, President of New Zealand Nepal Society. More than 10,000 people are going to be participate in the event. The event will begin with a cultural parade from Aotea Square to Customs Street, wherein, the performers in traditional Nepali attire, playing the Nepali folk and other instruments with variety posters invite the locals to the event. The parade is followed by a main event. “Every country has its story- in the form of art, food and culture and those are the three aspects of our country that we are trying to portray to the New Zealanders and that is the main essence of the Nepal Festival,” says Prayash Chhetri, Joint Secretary of New Zealand Nepal Society. As a highlight, the event is going to feature a special performance by Nepal’s renowned international troupe Kutumba. Around 50 dignitaries including Mayor Phil Goff, Minister for Ethnic Communities Jenny Salesa, Members of Parliament and Auckland Police District Commander Karyn Malthus, among others are going to attend the event. 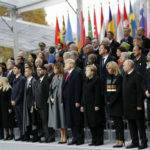 World War I 100th Anniversary: World Nations in Unison, Recall Dead Warriors!